The EPC will be jointly chaired, coordinated and administered by the four core members who are Jackie Dunne, Gerry Kelly, Bernard OâByrne and Noreen OâConnell. The EPC will be serviced by BIHQ in the areas of Finance (Donal Walsh); Administration (Matt Hall); Media & Communications (Ross OâDonoghue) and Marketing & Sponsorship (JP Montgomery). It is mandatory that all templates set down in the above disciplines must be rigorously followed by all squads with immediate effect. The EPC will not at this stage co-opt any additional members but will seek advice and expertise from around the sport as individual matters arise. Preferred communication to and from the EPC will be through the email EPC@basketballireland.ie which is now operative. The EPC will meet all current International Head Coaches, Assistant Coaches and Team Managers in the Kingfisher Hall, Galway at 10.30 on Saturday 17th October for a broad-ranging discussion and information session on roles and responsibilities. Attendance for all is mandatory. In the weeks after that meeting the EPC will meet the parents of each International Underage squad as arranged by the Head Coaches. An advertisement will be immediately placed for the current vacancies for two Head Coaches and four Assistant Coaches. 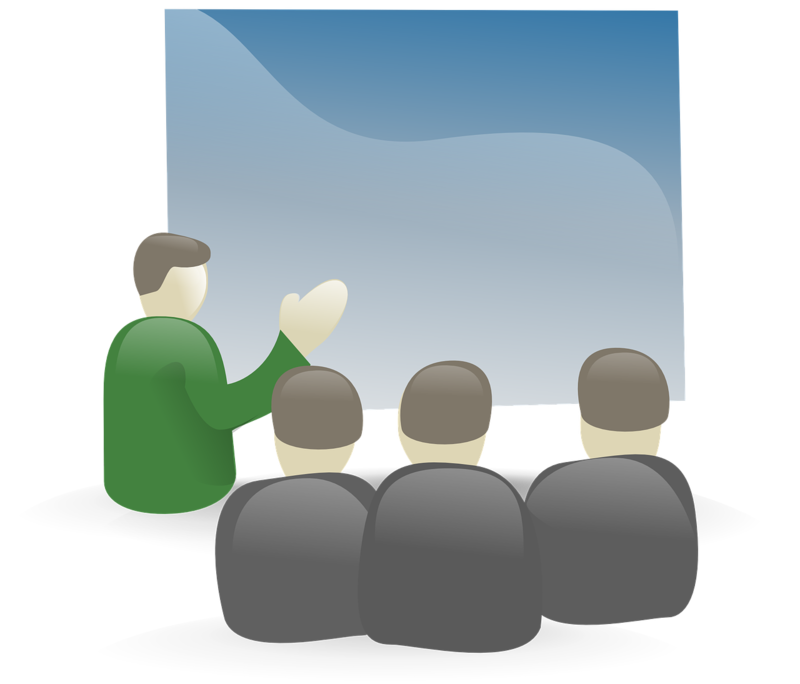 A communications strategy and protocol will be enacted by the EPC on advice of the BI Media Manager. The EPC will set Trial Dates which will be immovable. Future International Development squads will not occur automatically. Such matters will be considered by the EPC at the appropriate time and decisions announced thereafter. Approval for proposed fixtures must be sought from the EPC with at least one monthsâ notice, except in exceptional circumstances. Applications to be made to Matt Hall for forwarding to the EPC. Any proposed international activity at Senior Men or Senior Women level should be notified well in advance to the EPC. Such activity must be self-funded by the WSCC or MNCC. The EPC will oversee the 3x3 international programmes. Matt Hall will continue to be the Administrative Manager in this area. 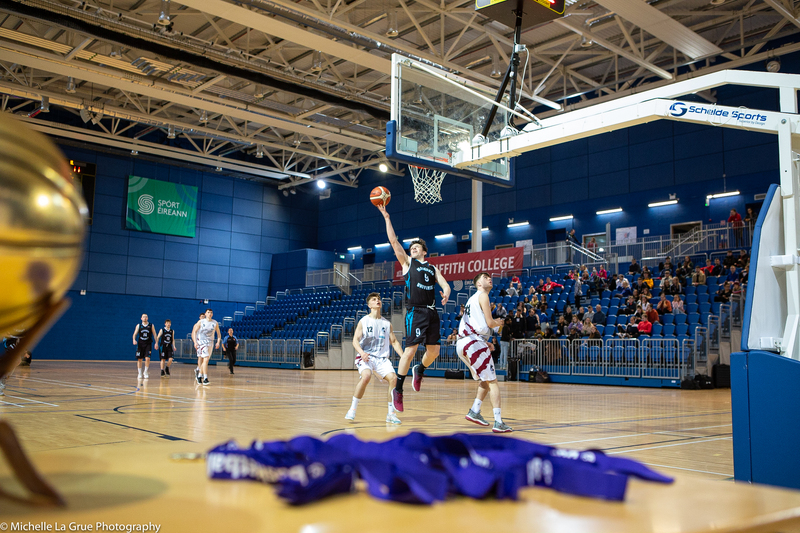 The presentation of caps for recent International squads will take place in the National Basketball Arena on Friday 30th October at 6 oâclock. All players, family and friends are invited to attend.